Directed by Nathan Ceddia for Gucci via Ignant Productions. Directed & Produced by Nathan Ceddia. THE GOLDEN GUMNUT - Shot on location in the Australia, the short film follows the journey of a Kangaroo names Wayne as he navigates his way through the harsh Australian outback. Written & Directed by Nathan Ceddia. 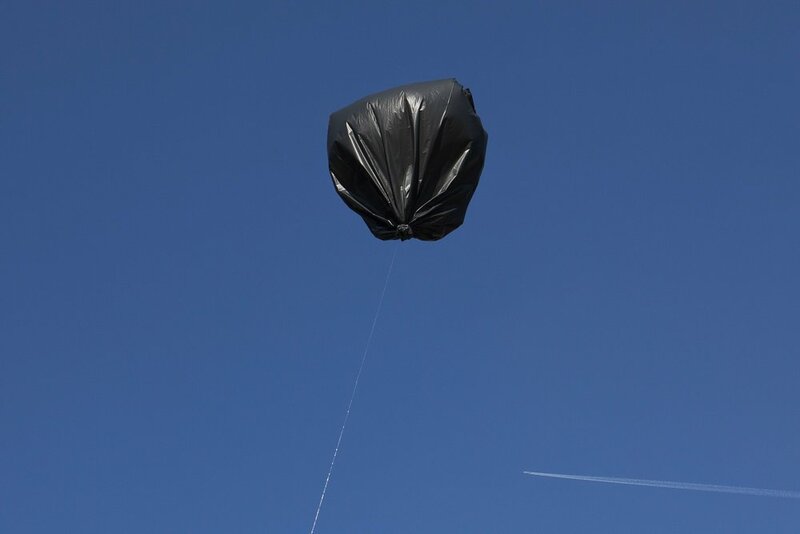 Directed by Nathan Ceddia - Featured on NOWNESS in collaboration with Bompas & Parr. SNARKITECTURE - Pentatonic presents an imaginative furniture collaboration with New York’s iconic design collaborative Snarkitecture. COOKING WITH YOUR MOUTH. A viral internet Cooking series with over 100 million views across social so far and over 50 pieces of coverage from the likes of The Times, The Washington Post, Vice and The Daily Mail. Created by Nathan Ceddia and Iska Lupton. REALITY STREET - A dark and disturbing tour through the streets of London. Directed & Photographed by Nathan Ceddia. MOMA BRAZIL - Tongue Town the exhibition was composed by a series of installations that addressed the past, the present, and the future of food. Photography by Nathan Ceddia & Nina Raasch. Photography by Nathan Ceddia for Bompas & Parr. Macallan Whiskey Masters of Photography - A multi sensory event which took place in both Hong Kong & Taipei in coloration with world renowned photographer Steven Klein. Directed by Nathan Ceddia for Bompas & Parr. Photography by Jo Duck. 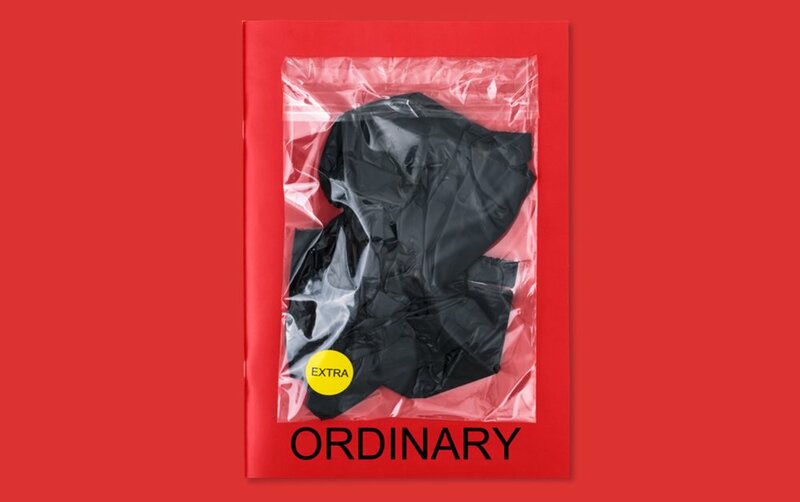 Ordinary Magazine. A quarterly fine art photography magazine featuring over 20 artists from around the world who are sent one ordinary object, which comes as an extra, to make it extra-ordinary. Floating Garbage photographed by Nathan Ceddia for Bompas & Parr. COOKING ON THE FRANKSTON LINE - Ricky devises a plan to cook everyone a meal on his local train line. THERMAL RACE - Shot using special thermal technology a short film about the human condition.